Are you a New Yorker interested in losing weight in NYC? Are you tired of the many fad diets and quick fix miracle *weight loss solutions that do not work for losing weight in NYC? Are you somebody that has tried many different diets in the past and just want to know that the proven measures are for weight loss in NYC based on evidence? Do you want to know what really causes the weight gain in New York? 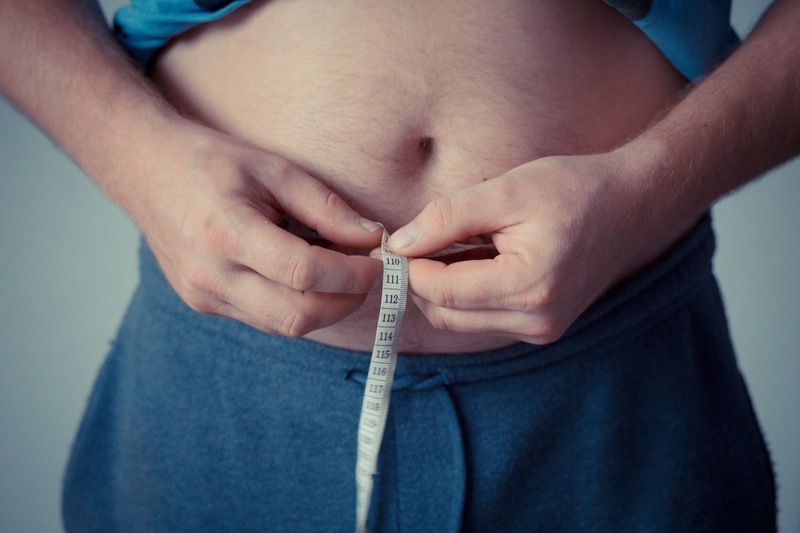 Do you have some excess tummy fat that you are trying to lose? Do you want to learn the secret of losing weight from a trained and experienced weight loss doctor in New York City? If you answered yes to any of the above questions, you are at the right place! 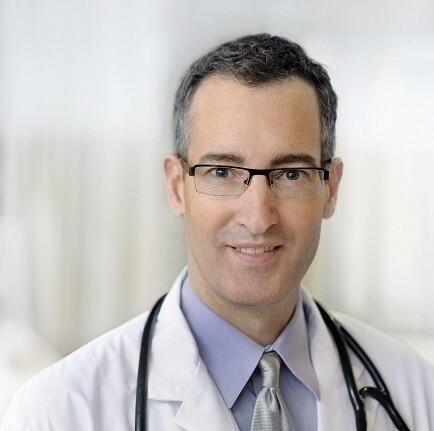 As a physician trained in the new field of metabolic or obesity medicine, my role is not to give you a new theory or come up with a revolutionary method to lose weight quickest or fastest, but to show you the science of losing weight so you can make an informed decision on the best weight loss program for you! Understand the role of exercise – although exercise is important for weight loss, it only works well in combination with a VLCD or LCD type restrictive diet as exercise alone has been shown to be useless for weight loss. Eat the correct amount of calories with balanced protein, think protein for weight loss! Know that we consume 40% more calories when we eat out, so cooking more at home helps! Decrease television or any other screen time, more than 2 hours of screen time per day increases the risk of obesity. 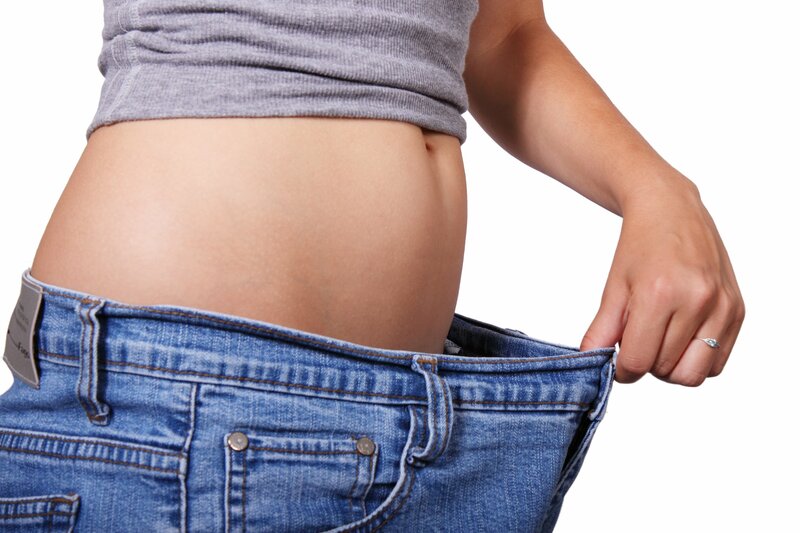 W8MD physician supervised, fast and safe weight loss program in New York can not only address your weight gain but also your sleep issues as these two problems are inter-related. W8MD weight loss program in NYC is for those that are very serious about losing weight and gaining control of their health, and have tried different other measures before. We understand that losing weight and keeping it off is a challenge for many people and a weight loss physician trained in the new field of Obesity Medicine can help.